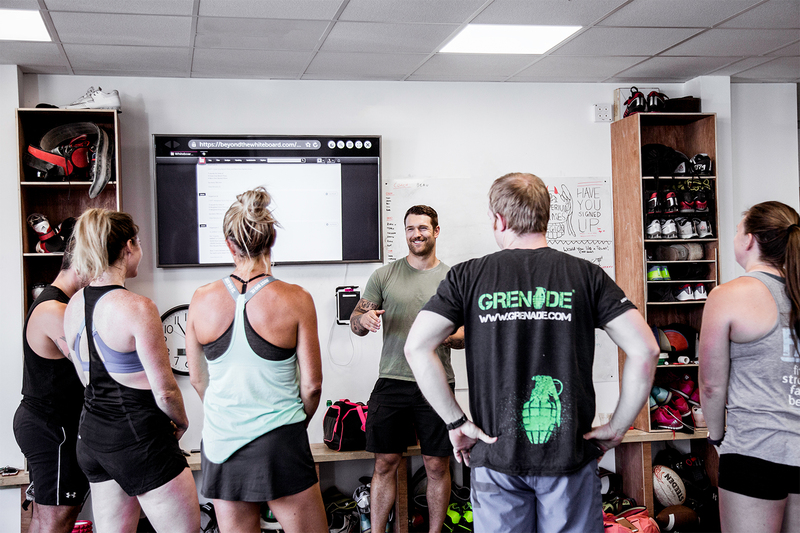 Pay as you go membership offering you membership perks with less commitment. 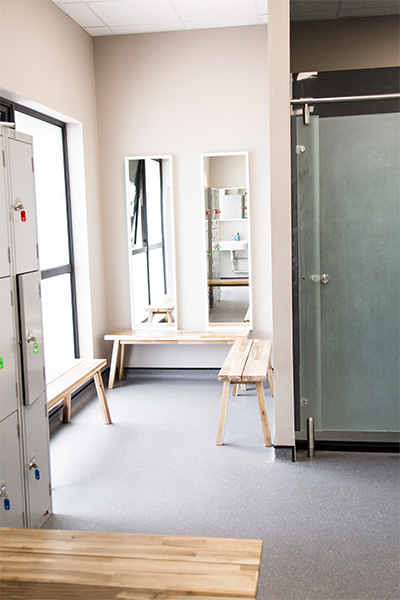 Receive discounts on gym use, classes, food, drink and product from our very own Hive café! 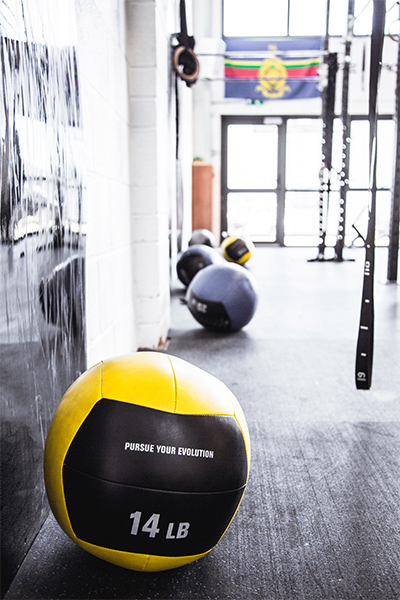 As a thank you for choosing us you will receive a free pass to be used against a class or an open gym drop in. 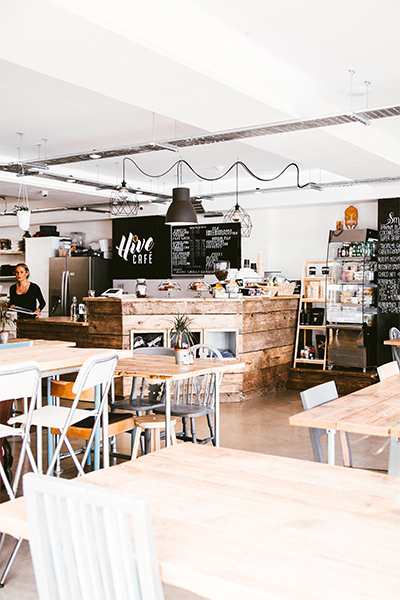 Enjoy extended membership perks at our very own Hive café, serving delicious nutritious meals, and the best smoothies and coffee in town. You will want to make this a regular stop on your way to and from the Gym. 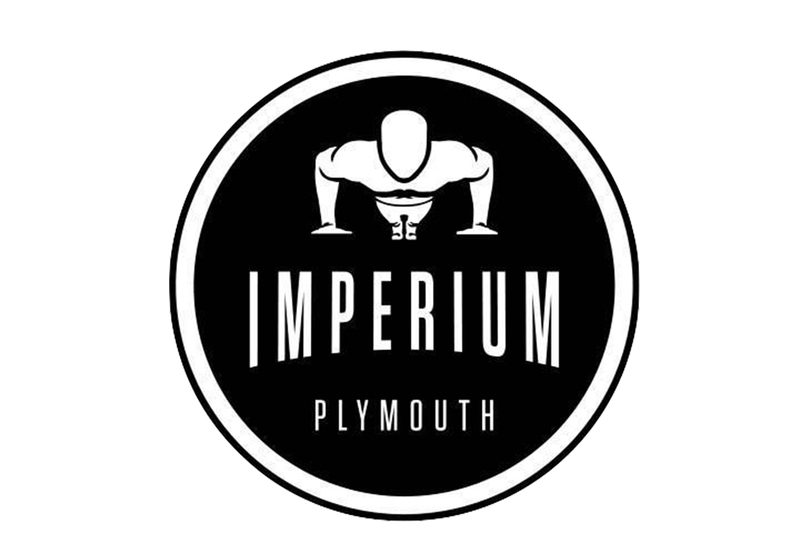 As a Imperium Member you receive Discount on entry and class credits. 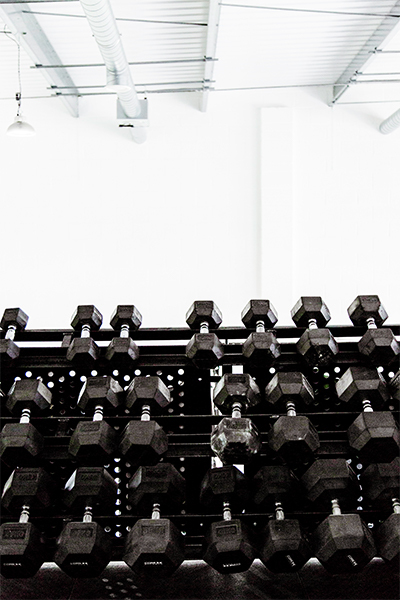 Making it cheaper to stay consistent with your training. 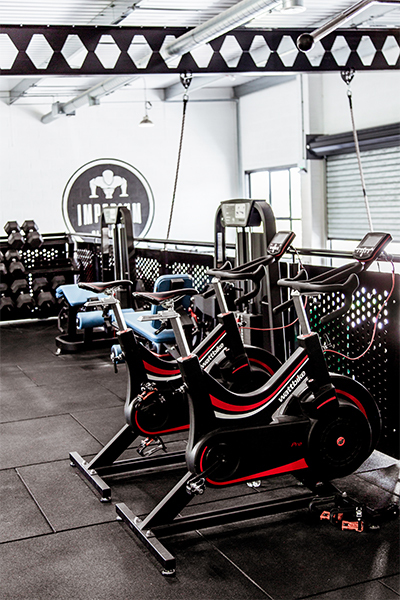 As a member you can enjoy access to the gym for as little as £6 per session.